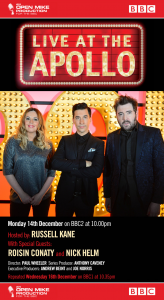 BAFTA-nominated Live at the Apollo broadcast its 13th series in November/December 2017 on BBC Two. 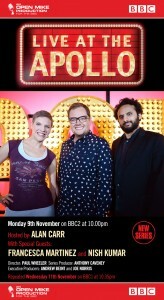 Live at the Apollo features cutting-edge stand up from around the world, including Jack Dee, Joan Rivers, Trevor Noah, Jimmy Carr, Sarah Millican, Michael McIntyre, Frankie Boyle, Katherine Ryan and Eddie Izzard. 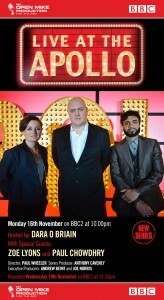 Live at the Apollo is filmed at the iconic Eventim Apollo in Hammersmith, London. 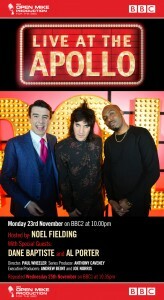 Live at the Apollo airs in the UK, Australia, New Zealand and Norway. 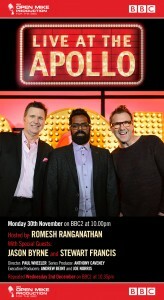 Catch up with Live At The Apollo on the BBC website. 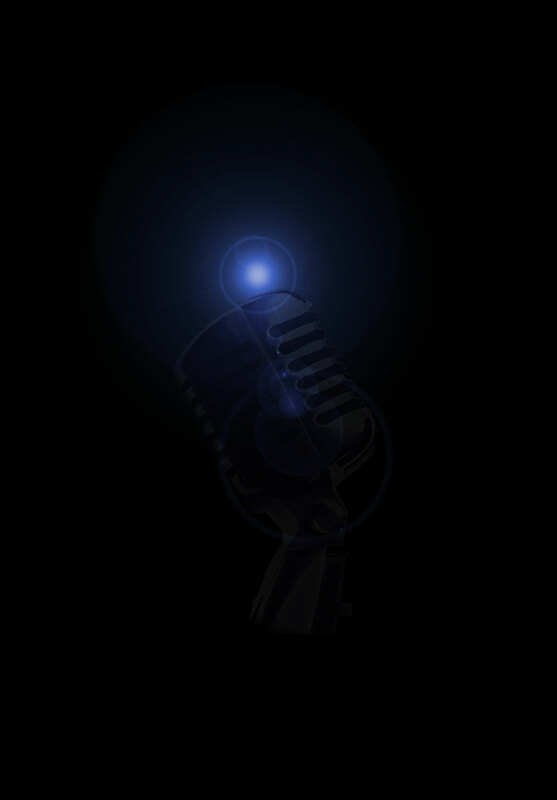 Open Mike Productions is a BAFTA Albert affiliate.